JOIN OR RENEW NOW: $30 for a full family membership! The best money you'll spend on sledding this year. 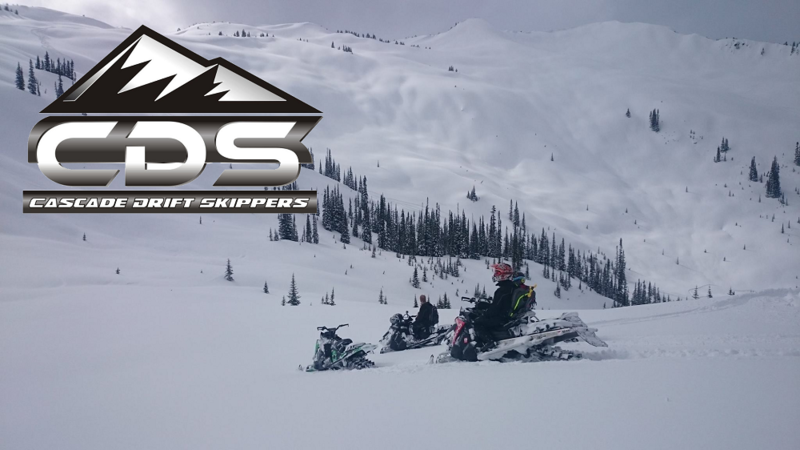 The CASCADE DRIFT SKIPPERS is a community minded snowmobile club accessible to riders and families of all abilities. Our purpose is to provide positive experiences for all members, promote a positive image of recreational snowmobiling, help preserve the rights of snowmobilers, promote safety, and have fun. Established in 1969, CDS has a history of consistent rides and good community standing. In addition to weekly rides, we have yearly traditional rides, including the Christmas Tree Ride, Whistlin' Jack Ride and the Steak Ride, that every member looks forward to. 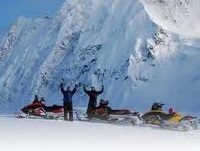 Within our club we have 100’s of years of backcountry and riding experience. Our members will share their knowledge on all aspects of riding – including where to go, riding techniques, mechanics, gear and safety. Getting there is half the fun! We have scheduled weekly rides for members of all riding abilities, and we have members who embark on several road trips throughout the year to all kinds of riding destinations in Washington, Idaho, Oregon, Montana and Canada, including Whistler, Revelstoke, and Valemount BC. With CDS, you will always have someone to ride with. And not just co-riders, but friends who will help develop your backcountry and riding skills because we believe that as you get better, we as a club get better. Our community isn’t just limited to the snow – we have monthly meetings and social events throughout all seasons. Cascade Drift Skippers is first and foremost about rides! We ride every week and have several different types of rides available for club members. Touring rides, suitable for all level of riders, always have a trail option and are usually a scenic loop or destination ride. 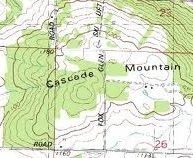 Adventure rides, suitable for intermediate riders are mostly trails, but will have off trail sections. Exploration rides, targeted for advanced riders, will have only approach and egress routes accessible by trails - the rest will be steep, treed and mountainous terrain. Skills development rides, suitable for all level or riders, are all about learning new skills, practicing, and having lots of help to free stuck sleds! 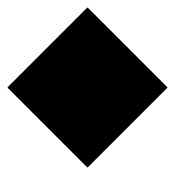 These rides will require side hilling, but usually all routes are passable by perpendicular side hilling or “leaning”. Become a club member and join us for days like these! !